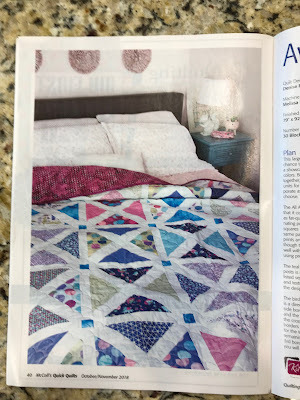 My quilt, Aviary, has just been published in the October/November 2018 issue of McCall's Quick Quilts. Dear husband has already claimed this quilt and we can't wait to have it back home. The colors are so happy! Aviary measures 79" x 92-1/2" and the blocks finish at 12". 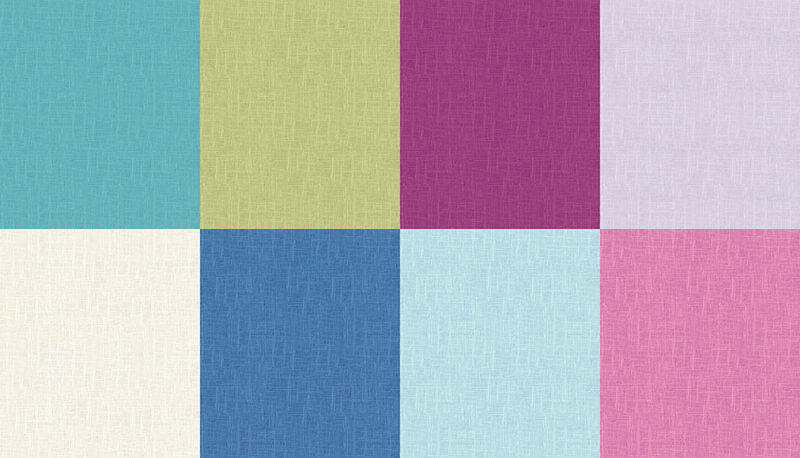 I absolutely love these fabrics, colors, and textures! 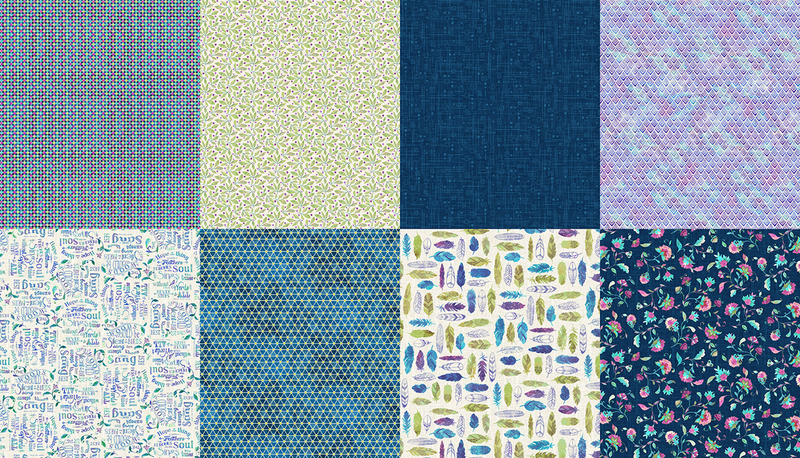 The birds are sold as yardage - I want a whole bolt of it... Of course, this pattern would look great with all your scraps, but I just could not resist this Hoffman collection. Who can blame me? 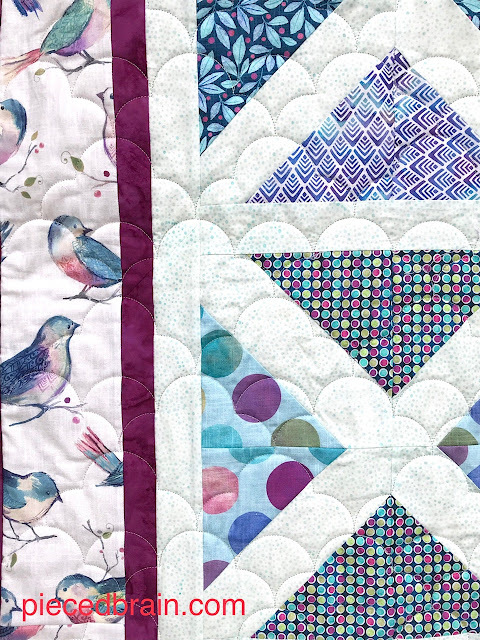 Melissa Kelly from Sew Shabby Quilting added a simple quilting motif to round up the project. As you can see above, the blocks have four patches and the stitch-and-flip method ensures they are assembled in no time at all (Oh, those colors!). 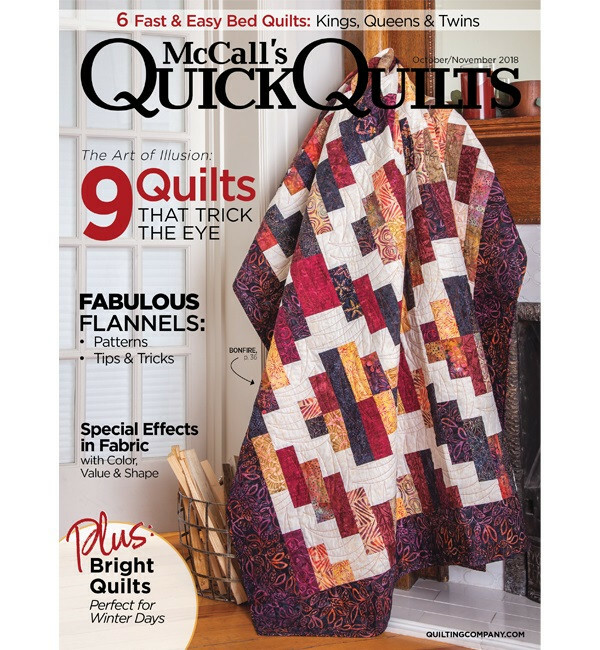 This issue of McCall's Quick Quilts has 8 more quilt patterns which I know you will love. So, I am giving away a copy of it (courtesy of F & W Media). Leave a comment telling me if you would like to make this quilt as a scrappy project, or with a specific colorway/fabric collection. I will announce the winner on Friday, August 24th (and will ship internationally, too). I made another quilt with these same fabrics, which I will show you in another post, so stay tuned! 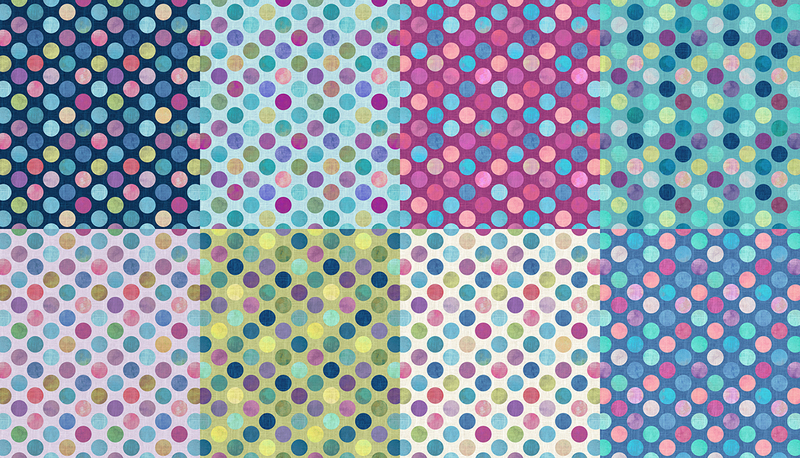 This pattern would be fun to make in "controlled scrappy". Think that's where I'd start. Aviary would look great with my scraps then I would do one with 3 colors. I do love the fabrics you used. Thanks for sharing. My brain doesn't know how to nicely put together scraps. It would be easier for me to use a fabric line. The bird fabric is really great and ties it all so well together. Thank you. I would do a controlled scrappy quilt or a rainbow scrappy one. Congratulations on your pattern. It's great. What a beautiful pattern!! I have as many others also say too.... scraps , scraps and more scraps! So scrappy for me! I would use a charm pack to control the colors a bit. 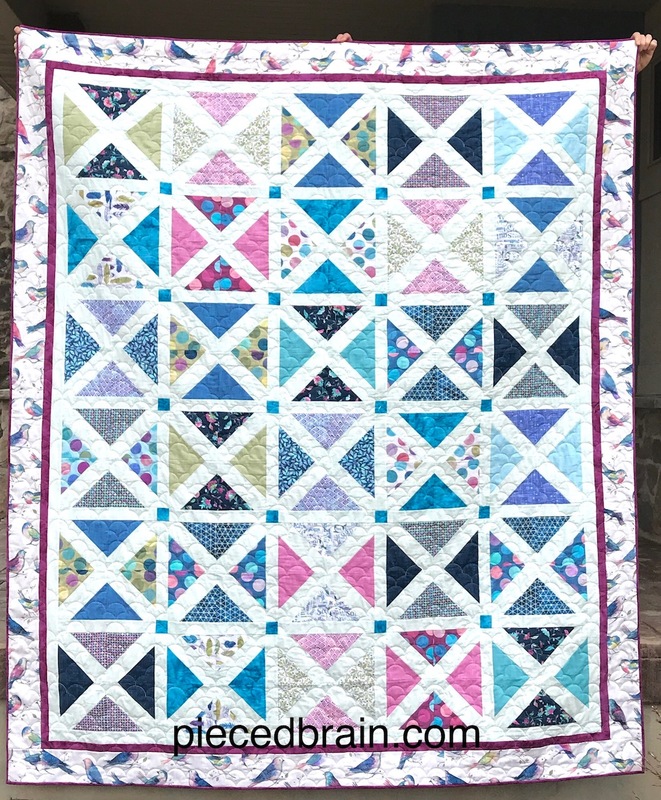 Loving this quilt pattern! 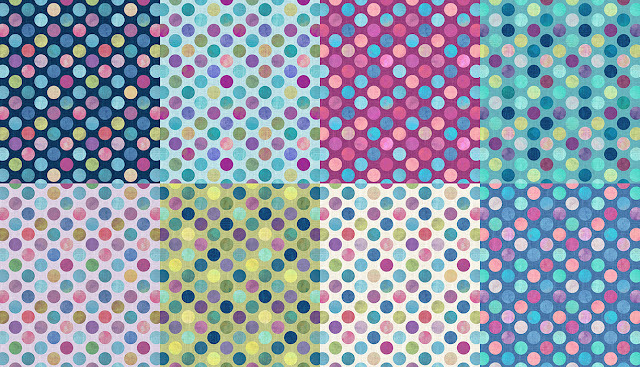 I have a few coveted Kate Spain bundles that I'd use to make this quilt....I know it would be gorgeous! The scrappier, the better in my books. I love that bird fabric. Well, guess who won the magazine!!! 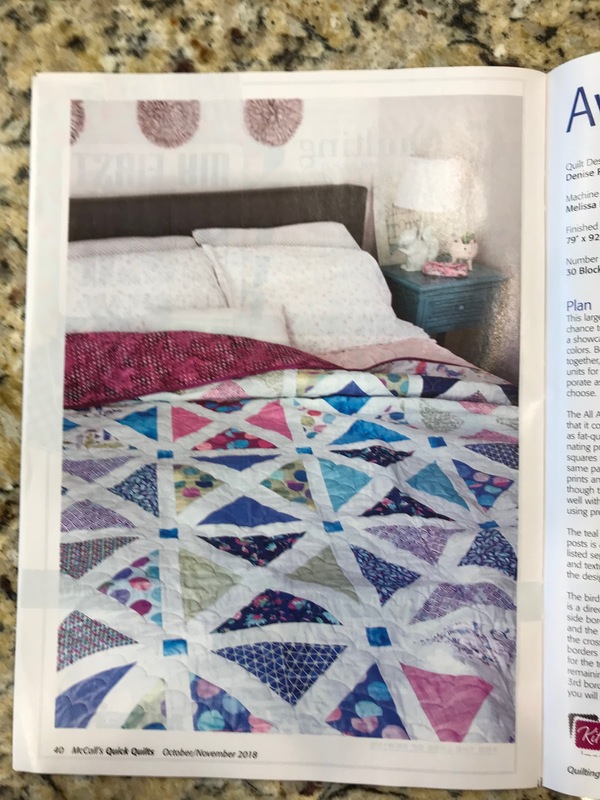 Congratulations on having another quilt published! This one is a neat, easy pattern. I would most likely be using a lot of my scraps for this, but I really like the fabrics you used. I would most likely make it with a specific fabric collection. I love this pattern. I would probably make it with a specific fabric collection and a scrappy quilt. I seem to always have a lot of scraps and, I think, this would be a great way to use them. Oh what sweet fabrics...and such a darling quilt. I am a scrappy quilter, so I would make mine scrappy! Thanks for sharing the giveaway. I love that pattern! I just saw one similar online today. Would love to win the magazine. I would make scrappy but I love those birds. Your quilt is lovely. 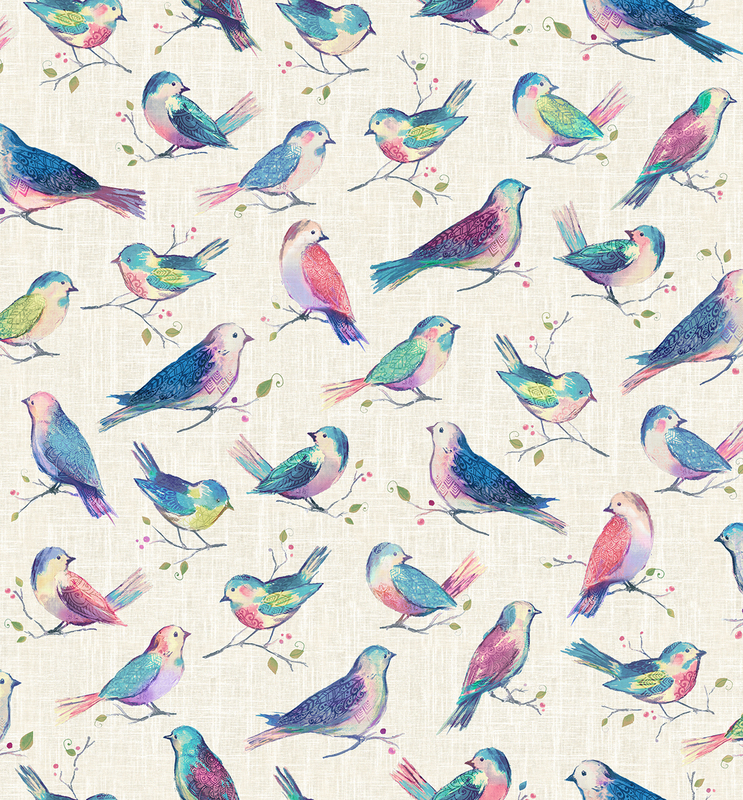 I love the little birds! I would use the bird fabric and others that coordinate with it. I would make it scrappy. Thanks for sharing the post on Embroidered print and I really like your printed design of quilt and get the t shirt printing birmingham from Bludog which is the leading supplier of cloth printing services at the best price.